When it comes to premium hotel properties, guests should have a premium experience in their rooms, at the spa, and with every bite they eat or drink they sip. We’ve talked previously about using Melaleuca cleaning products at our properties, and now are excited to offer Melaleuca coffee at all of our hotels. At some hotels, coffee is just coffee. But not at our properties. We don’t buy bland, tasteless coffee in bulk for ourselves, so why would we buy that awful stuff for our guests? Nope. We want them to enjoy every part of staying at our hotels, which is why gourmet coffee is a must. Melaleuca coffee, officially called Mountain Cabin Premium Coffee, comes in seven gourmet blends. This premium coffee is fairly sourced from high-altitude farms all over the world, it is roasted in small batches, and sealed just minutes after roasting and packaging for premium flavor. Melaleuca coffee also comes in convenient single-serve cups, which are compatible with the Keurig 2.0 coffee machines in all our hotel rooms. When you return to your hotel room after an exhausting day of sightseeing, or when you need energy after an early wake-up call, there’s nothing better than a hot mug of premium coffee. We’re pretty sure you will love the gourmet coffee from Melaleuca. We offer each one of these blends at every hotel, so that you can experience a variety of smooth, rich Melaleuca coffee flavors. If you want to experience a coffee unlike any other, then you will love trying Melaleuca coffee. It has an amazing aroma and a smooth taste, and we love how fresh and vibrant it is. We also love that Melaleuca believes in fair farming practices. 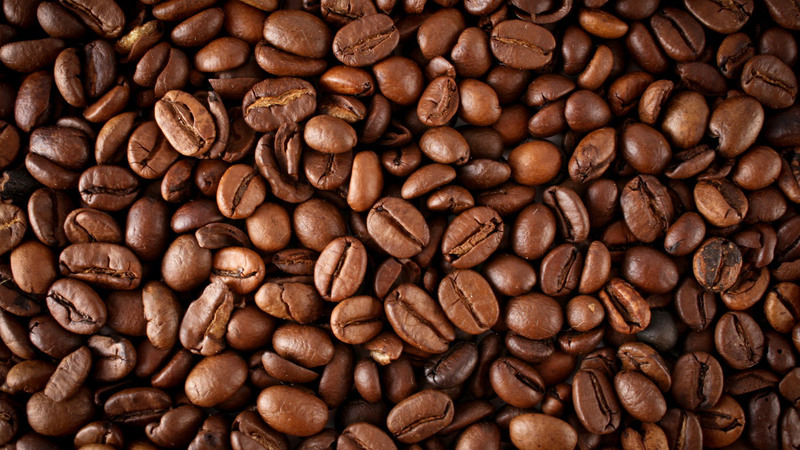 Learn more about the Melaleuca coffee we feature at our hotels. ← The Biggest Chains of Hotels in Europe!